Following a keynote speech from Atlanta's Jeff Fuqua and a Future of Experiential Retail panel, Caron Streibich, Regency Centers' Content and Social Media Marketing Manager, led the ICSC North Florida Idea Exchange's Restaurant Showcase Panel March 28 at downtown Jacksonville's TIAA Bank Field. 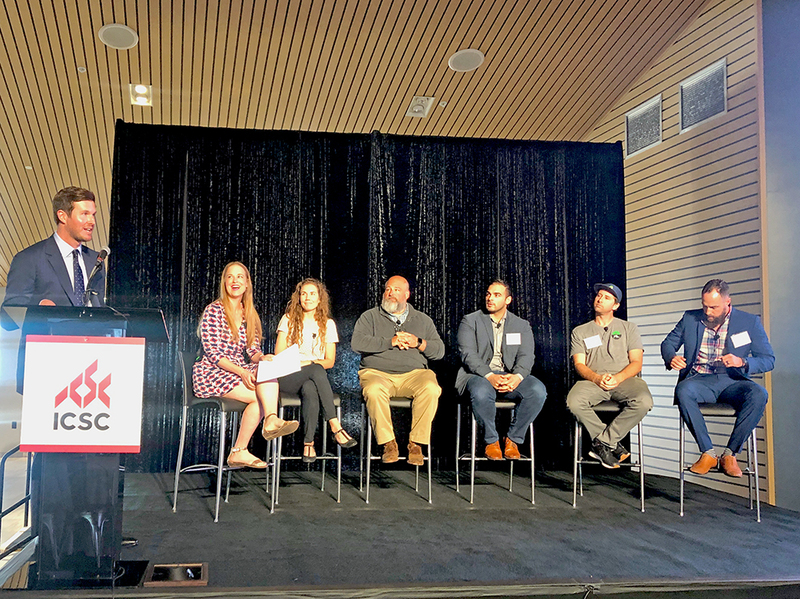 Panelists included Brooke Sams of Mini Bar Donuts, Daniel Bluett of Fla Juice and Bowl, Scotty Schwartz of 29 South and El Jefe Tex Mex, and two respective Regency Centers' restaurant owners, Trey Wilder of Treylor Park at Nocatee Town Center and Sunny Ilyas of Vale Food Co. at Brooklyn Station in Riverside. Each panelist shared how she or he got their start in the restaurant space, and also how they landed in Northeast Florida. Jacksonville's dining and imbibing scene has seen steady growth in the 20 years I've lived here," said Caron Streibich, Regency Centers' Content and Social Media Marketing Manager. "It was insightful to hear from each of the panelists, and learn what their future expansion plans are. 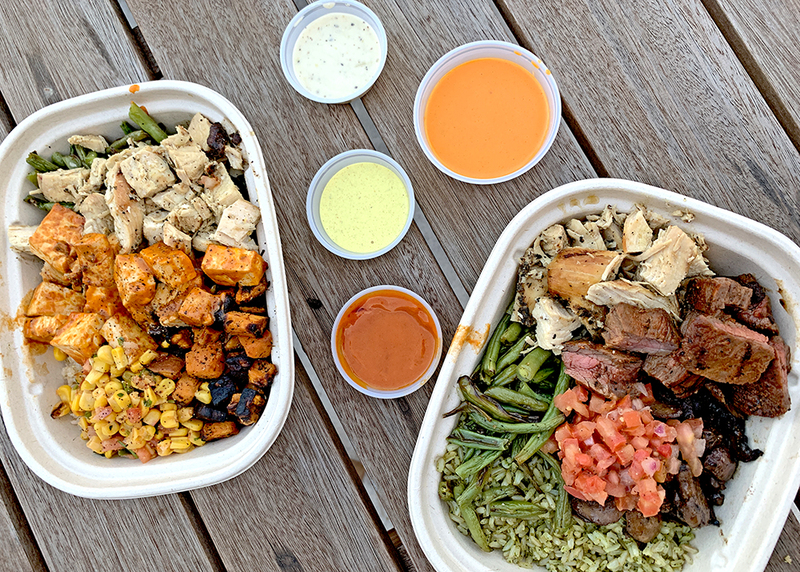 Ilyas' Vale Food Co.'s third location is in Jacksonville, on the heels of Tallahassee and Gainesville locations, while Wilder's eatery is his second Treylor Park location following the original in Savannah, GA. Bringing Vale Food Co. to Jacksonville's Brooklyn neighborhood was something I felt I had to do with the limited fast-casual options in the area," said Ilyas. "This market responded so well to us, and I'm very happy to have opened in Northeast Florida and plan on opening more locations in the future. Speaking at ICSC only made my interest grow after seeing so many exciting projects in the pipeline across Jacksonville. Sams believes consumers are continuing to seek unique experiences and diverse options. It was fun to share the stage with other local restaurant owners and entrepreneurs," she said. "Although we are all in various areas of the industry, we're all trying to fill the demand for something different. 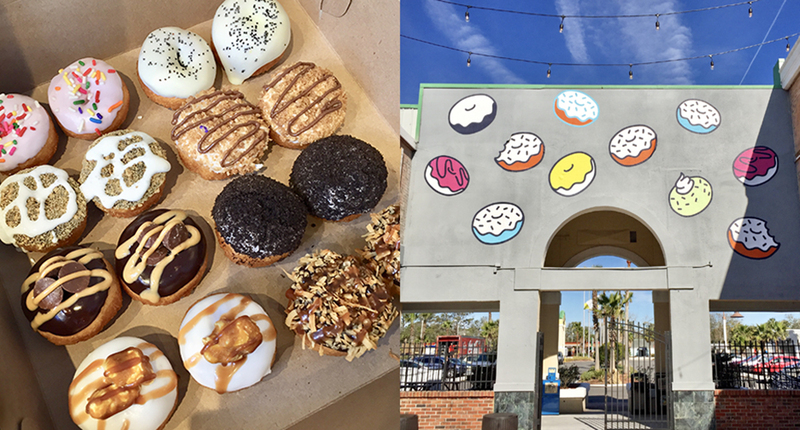 The food scene in Northeast Florida is both shifting and booming. People are looking for something unique, and a place that will provide an experience. I think as long as owners, landlords, and developers continue to align themselves with us, Jacksonville will become a food destination city. To follow Vale on social media, click here. To follow Treylor Park, click here. If you're interested in staying up-to-date on Brooklyn Station on Riverside merchants, click for a site plan or here for latest Facebook news.